If you’ve been itching to buy a Razer FireFly mousepad to spruce up your gaming environment, but aren’t interested in one with a hard surface, you may be in luck as Razer recently announced the FireFly Cloth Edition, which features a textured weave cloth surface for the perfect balance between speed and control. 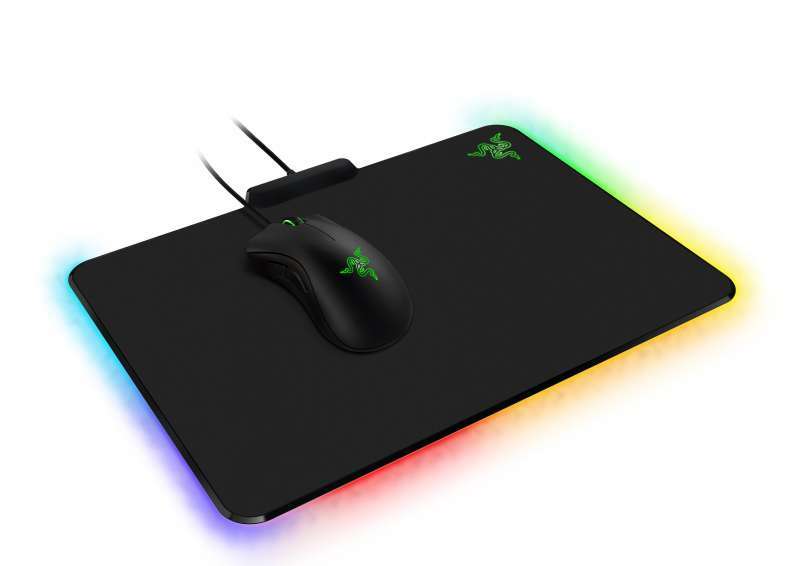 Aside from the new cloth surface, the FireFly Cloth is still the same mousepad as the original FireFly we all know and love sporting all the features of a Chroma enabled device including 16.8 million color options, multiple lighting effects, and compatibility with other Chroma enabled devices. The Razer FireFly Cloth is currently available for pre-order from the Razer website here. The FireFly Cloth Edition will run you $59.99 and will start shipping September 12th.